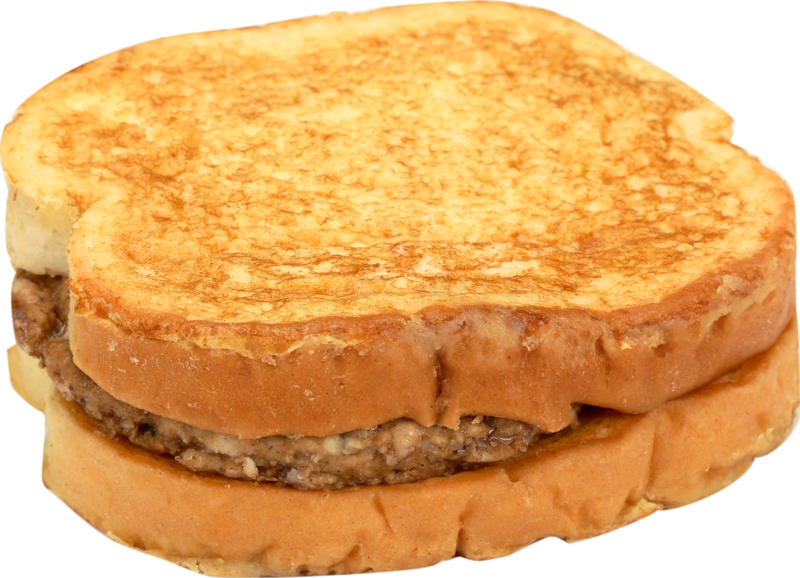 Jimmy Dean® French Toast & Sausage Sandwich makes it easy to eat French toast and sausage on-the-go. 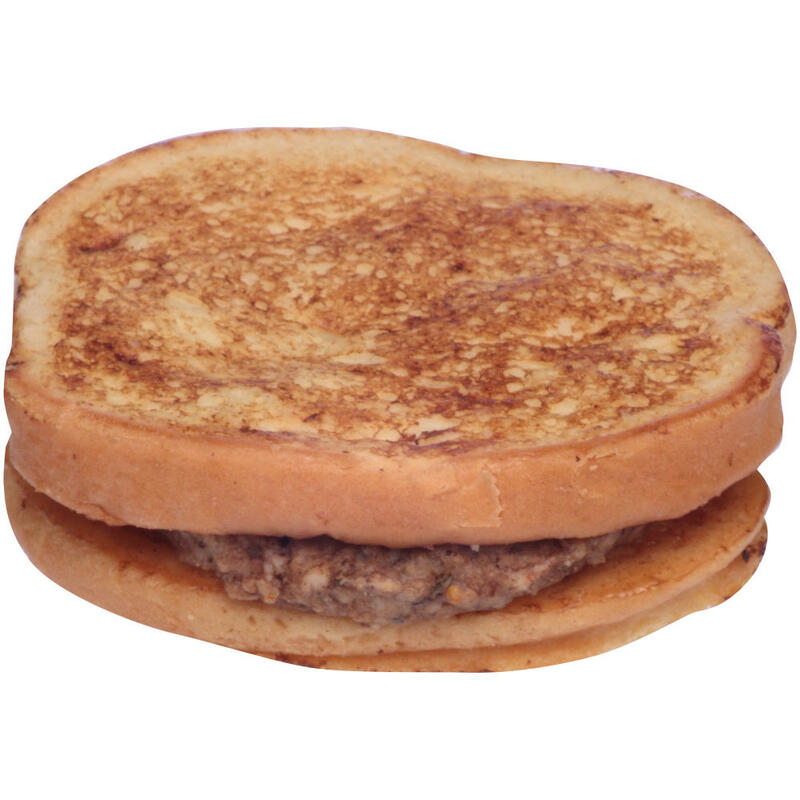 French toast is pre-sweetened with maple syrup for the traditional taste that customers love. 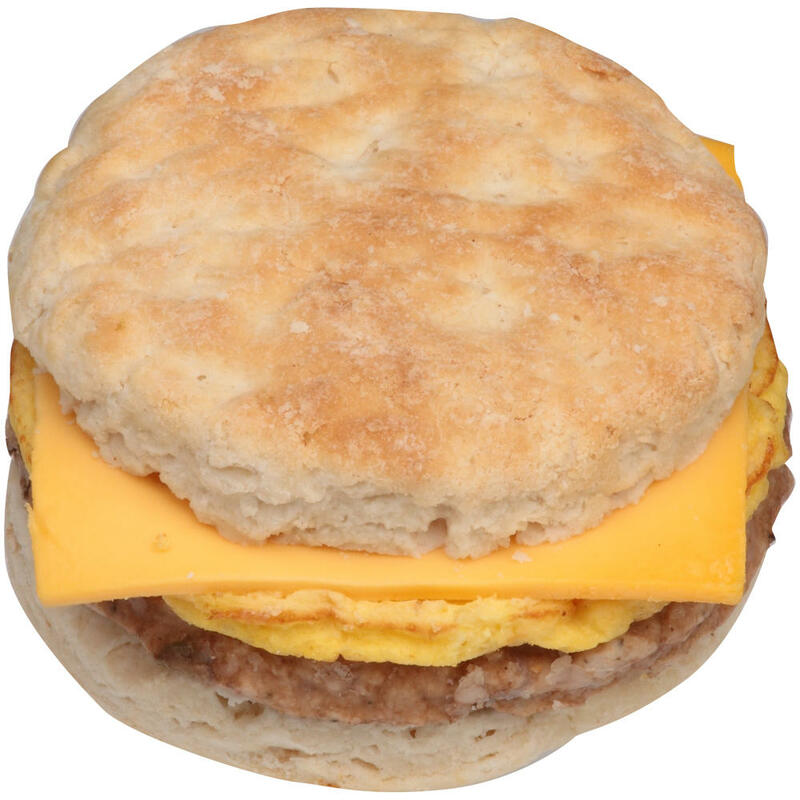 Jimmy Dean® Sausage, Egg & Cheese Biscuit pairs our popular breakfast sausage with egg and cheese on a flaky biscuit to provide a hearty, satisfying breakfast meal for customers on-the-go. 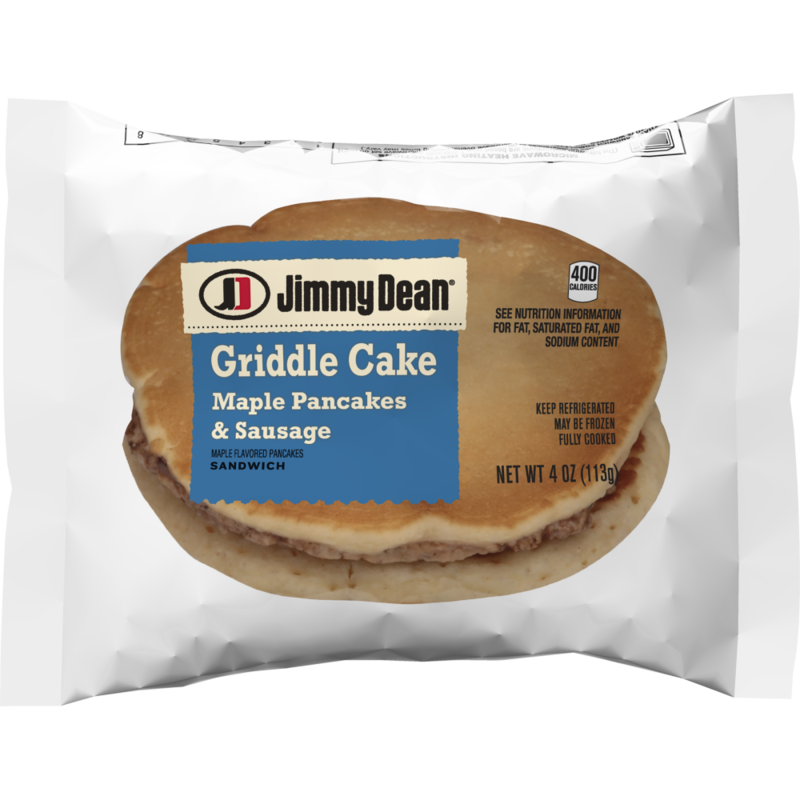 Jimmy Dean® Pancake & Sausage Sandwich pairs savory sausage and a traditional all-American pancake for a unique breakfast meal. 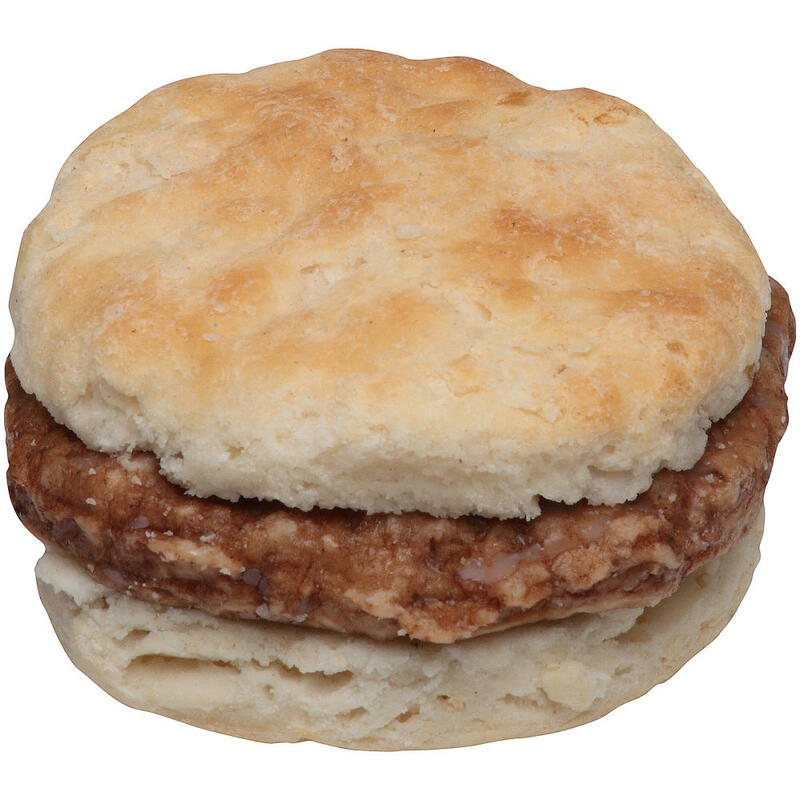 Jimmy Dean® Sausage & Biscuit Twin are two savory breakfast sausages matched with flaky biscuits, perfect for breakfast on-the-go. 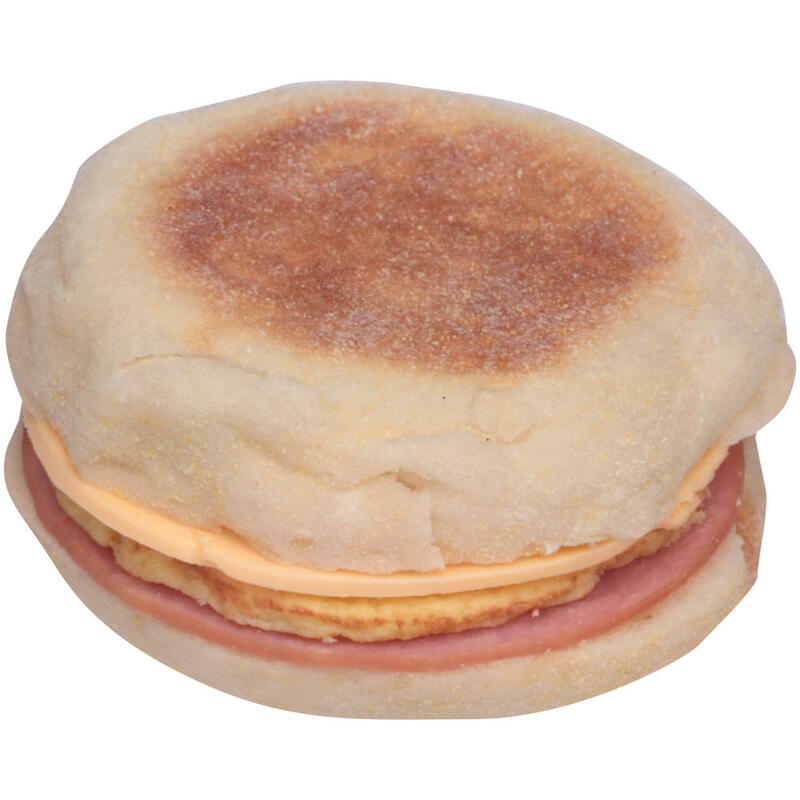 Jimmy Dean® Canadian Bacon, Egg & Cheese Muffin provides a classic combination of Canadian bacon, egg & cheese on an English muffin, a hearty, satisfying breakfast meal for customers on-the-go. 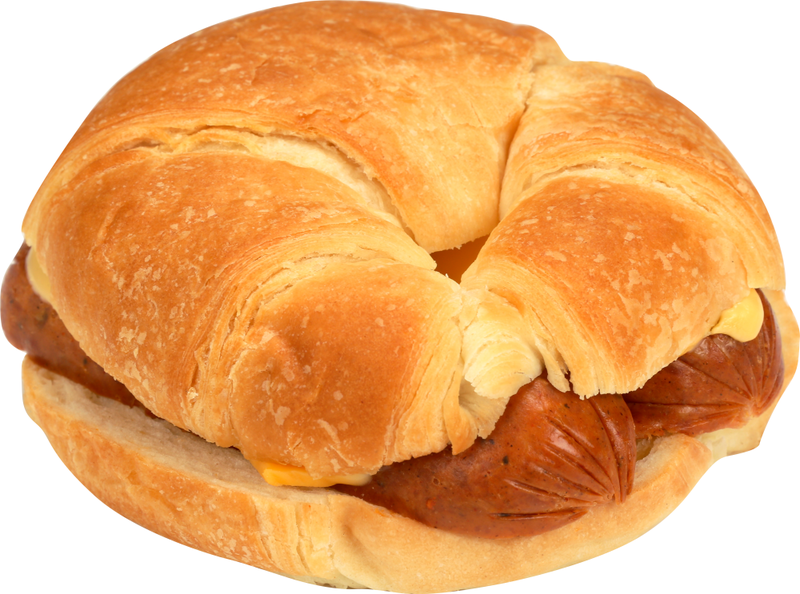 Jimmy Dean® Blazin' Hot® Spicy Split Smoked Sausage on a Croissant will heat up grab & go sales with this spicy breakfast sandwich. 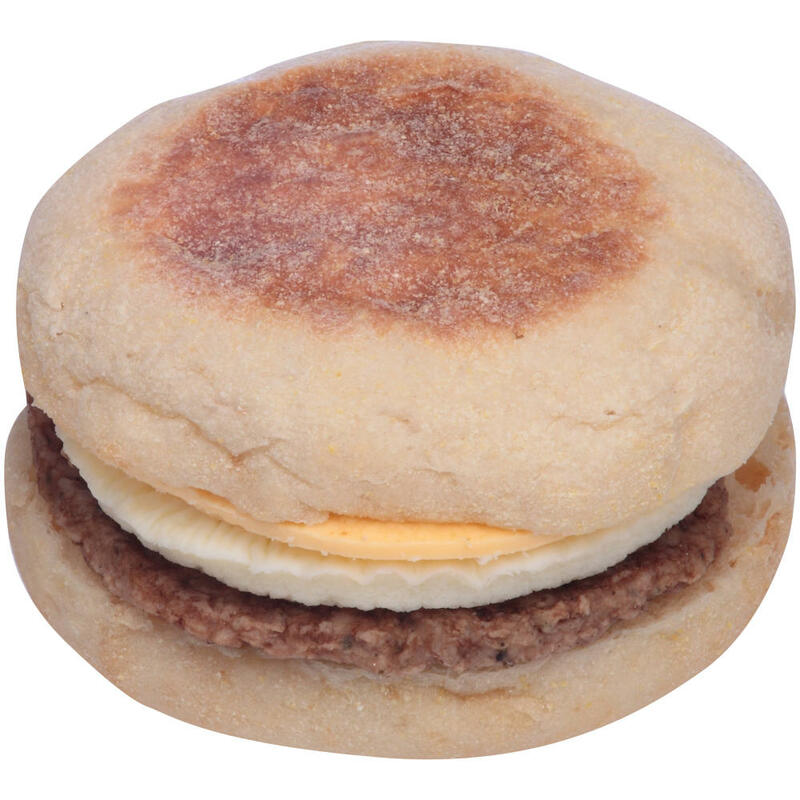 Jimmy Dean® Sausage, Egg & Cheese Muffin is a traditional favorite in breakfast sandwich varieties. 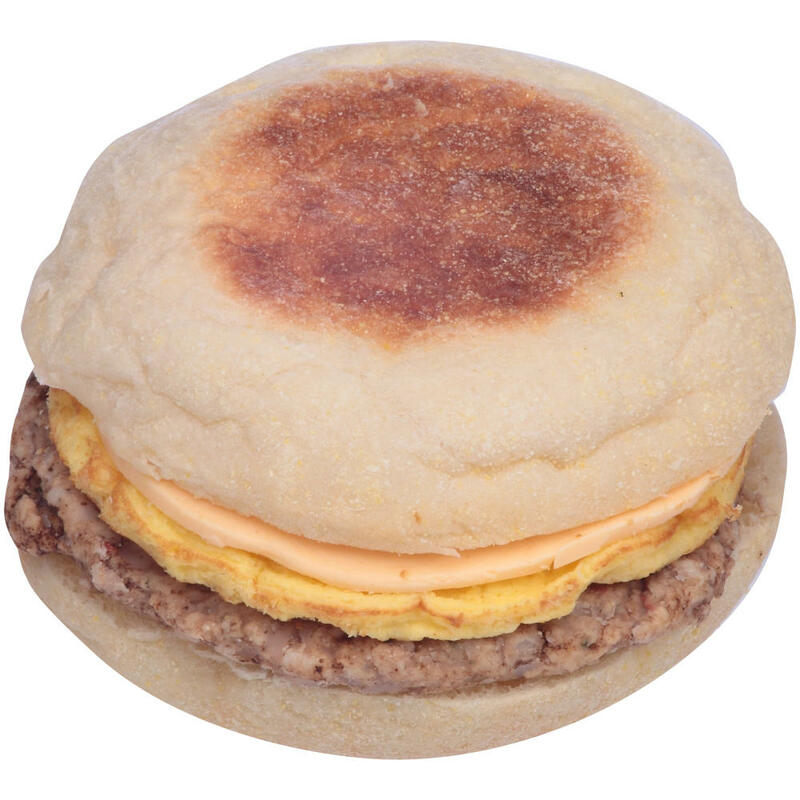 Savory breakfast sausage is layered with egg& cheese on an English muffin for a delicious morning meal on-the-go. 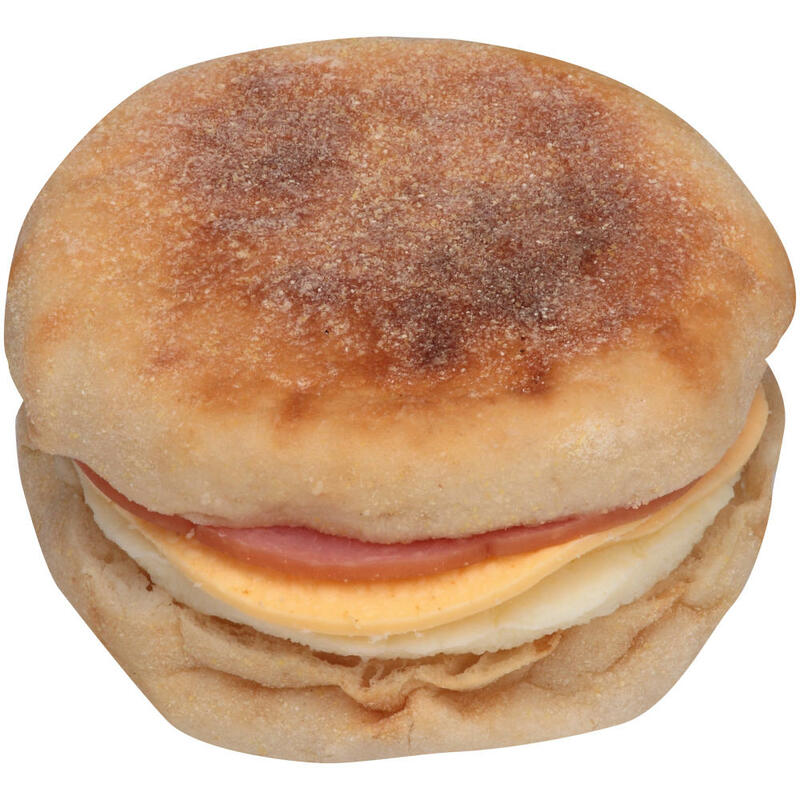 Jimmy Dean® Canadian Bacon, Egg White & Cheese Muffin made with Whole Grains is a great tasting breakfast sandwich for nutrition-conscious customers on-the-go. 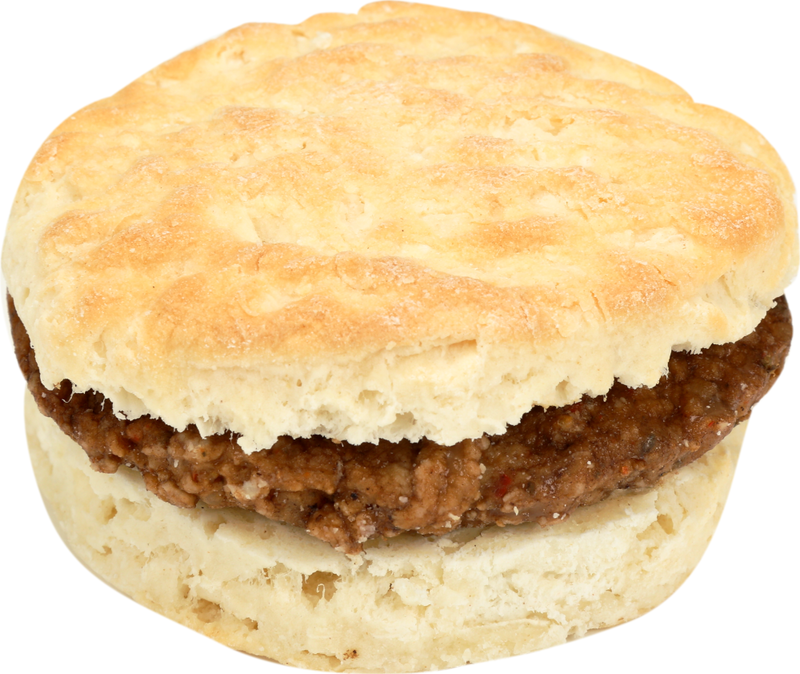 Jimmy Dean® Blazin' Hot® Hot & Spicy Sausage on a Biscuit will heat up grab & go sales with this spicy breakfast sandwich. 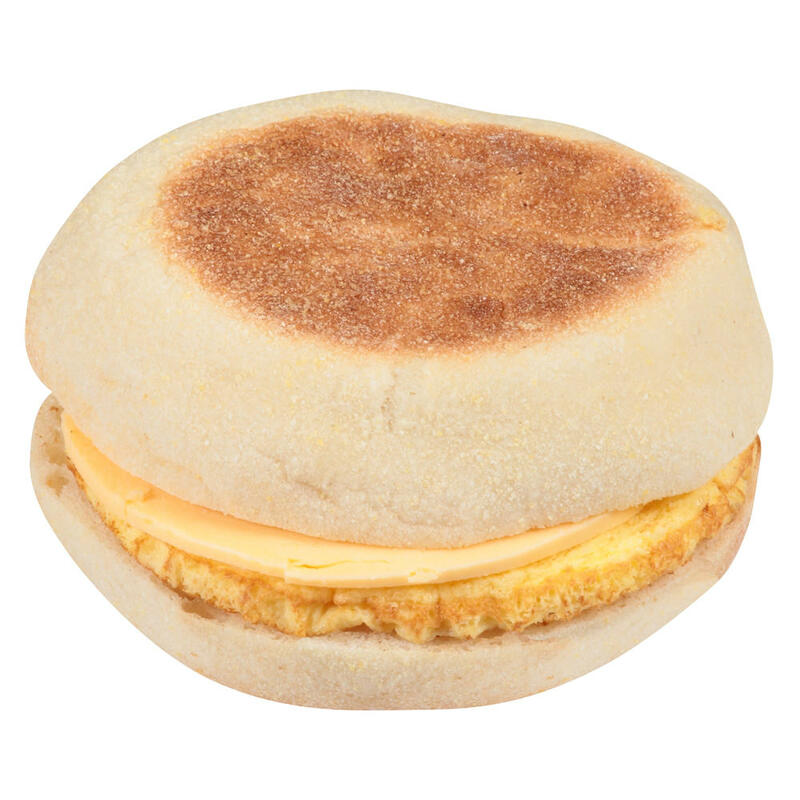 Jimmy Dean® Egg & Cheese Muffin is classic goodness-to-go from our popular brand of breakfast sandwiches. 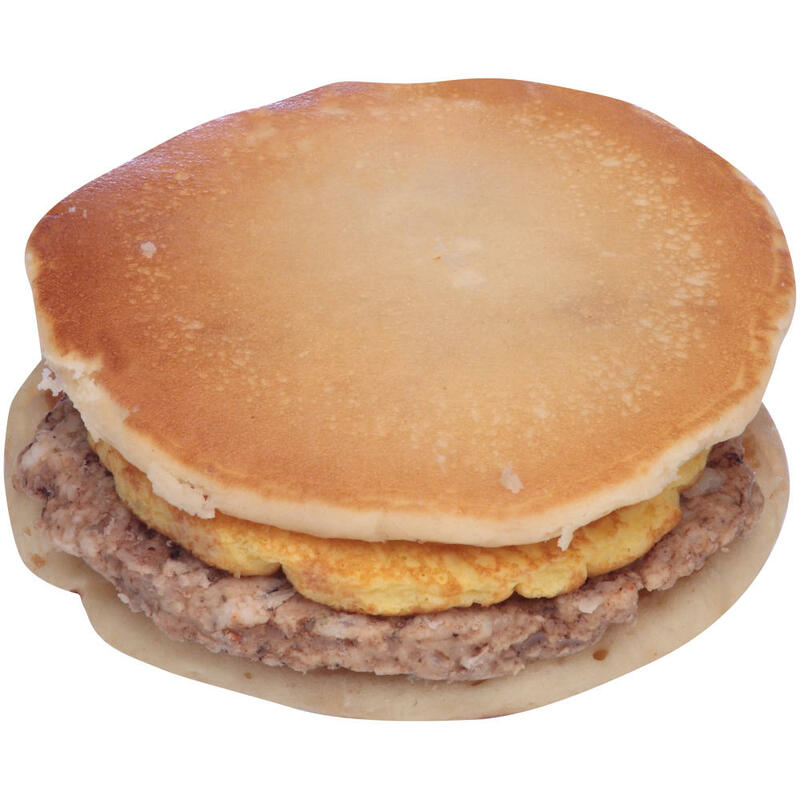 Jimmy Dean® Sausage & Egg Pancake Sandwich w/Maple Syrup provides a hearty, satisfying breakfast meal for customers on-the-go. 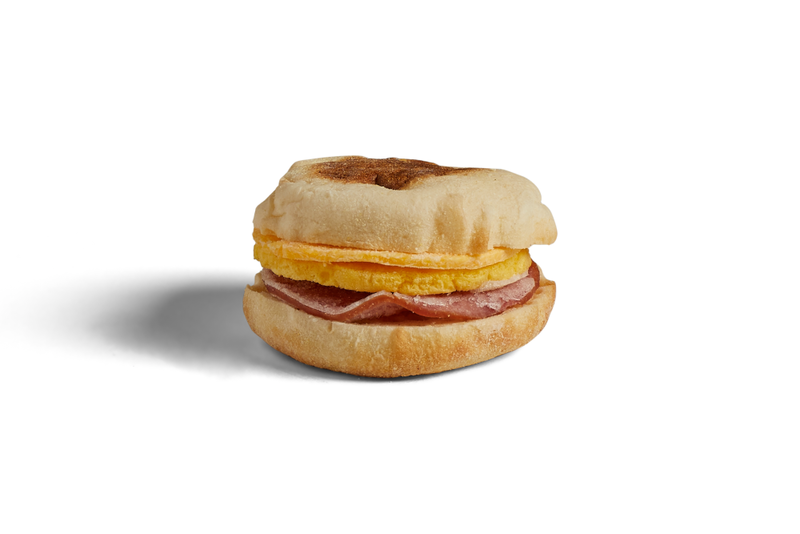 Jimmy Dean® Ham, Egg & Cheese Muffin provides a hearty, satisfying breakfast meal for customers on-the-go. 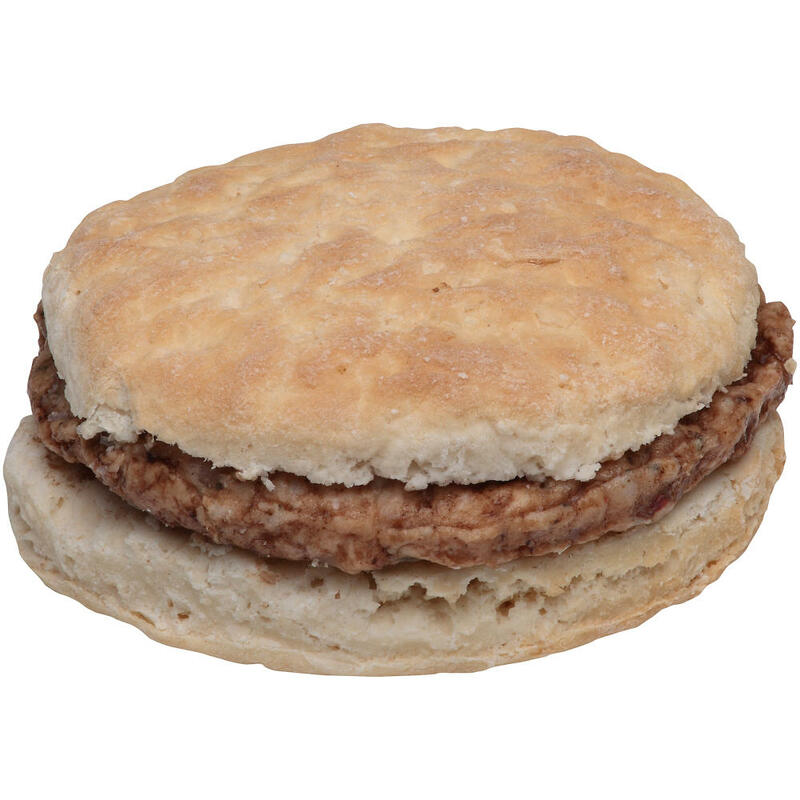 Jimmy Dean® Sausage & Biscuit Jumbo is a savory breakfast sausage matched with a flaky biscuit, perfect for breakfast on-the-go. 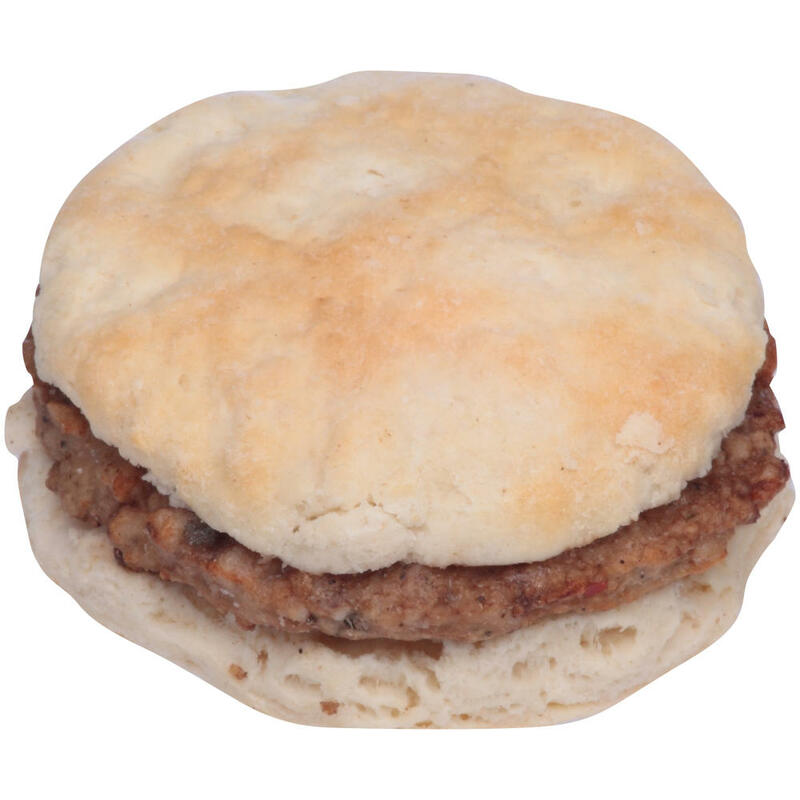 Jimmy Dean® Sausage & Biscuit combines sage and pepper sausage on a buttermilk biscuit, perfect for a hot breakfast on-the-go. 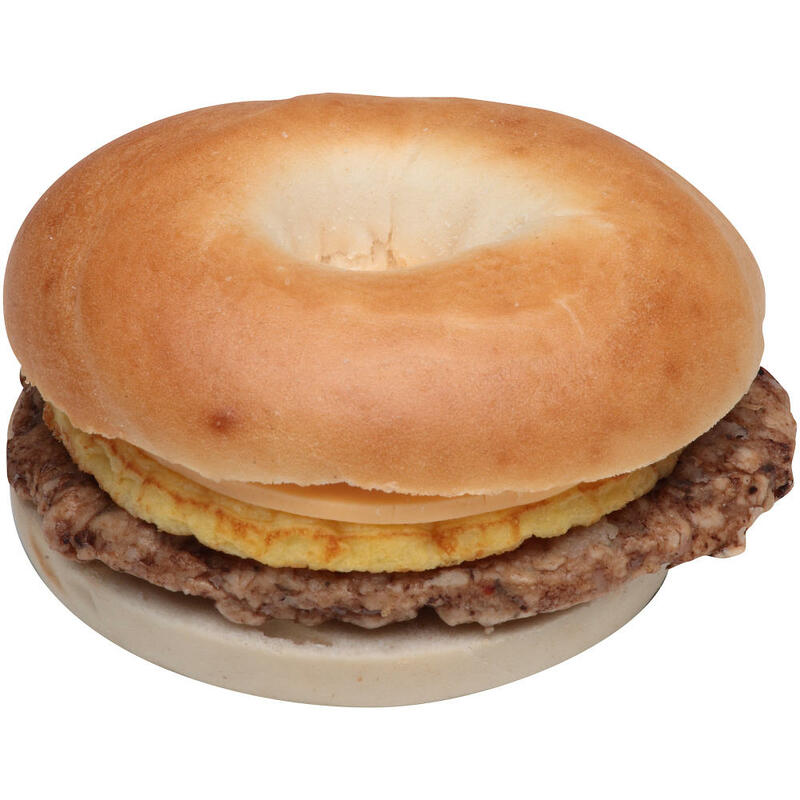 Jimmy Dean® Sausage, Egg & Cheese Bagel is layered with Jimmy Dean® sausage, a premium fried egg and cheddar cheese, perfect for a hot breakfast on-the-go. 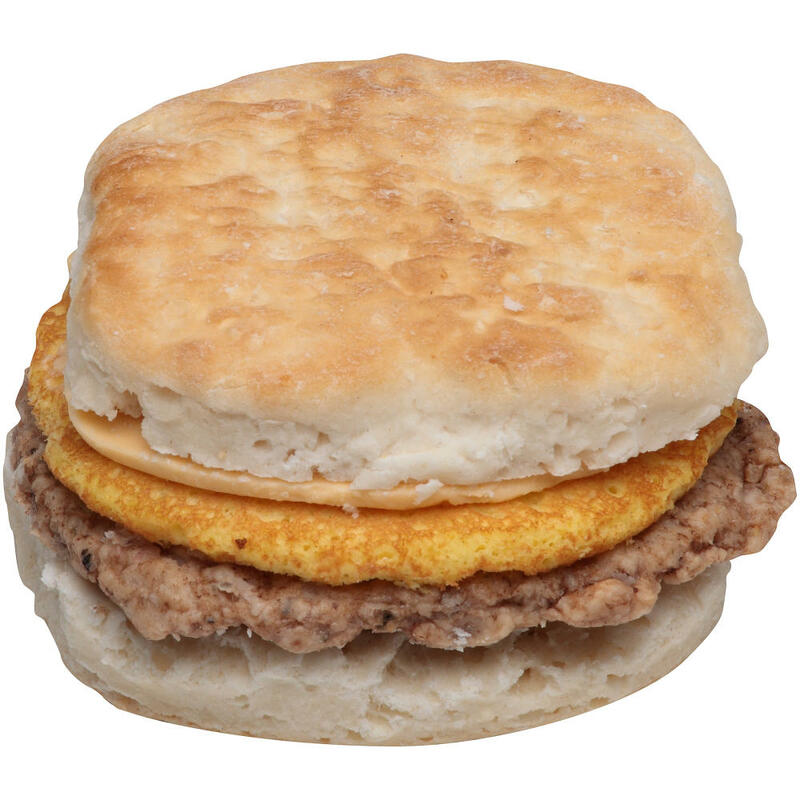 Jimmy Dean® Sausage, Egg & Cheese Biscuit Jumbo pairs our popular breakfast sausage with egg and cheese on a flaky biscuit to provide a hearty, satisfying breakfast meal for customers on-the-go. 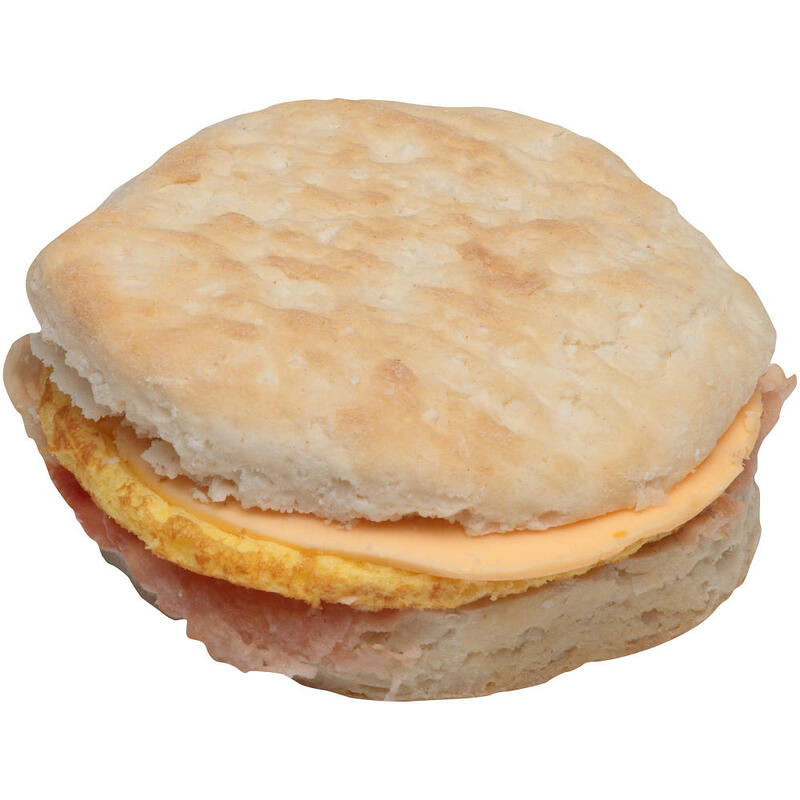 Jimmy Dean® Bacon, Egg & Cheese Biscuit provides a hearty, satisfying breakfast meal for customers on-the-go. Jimmy Dean® Sausage, Egg & Cheese Croissants are traditional favorites in breakfast sandwich varieties. 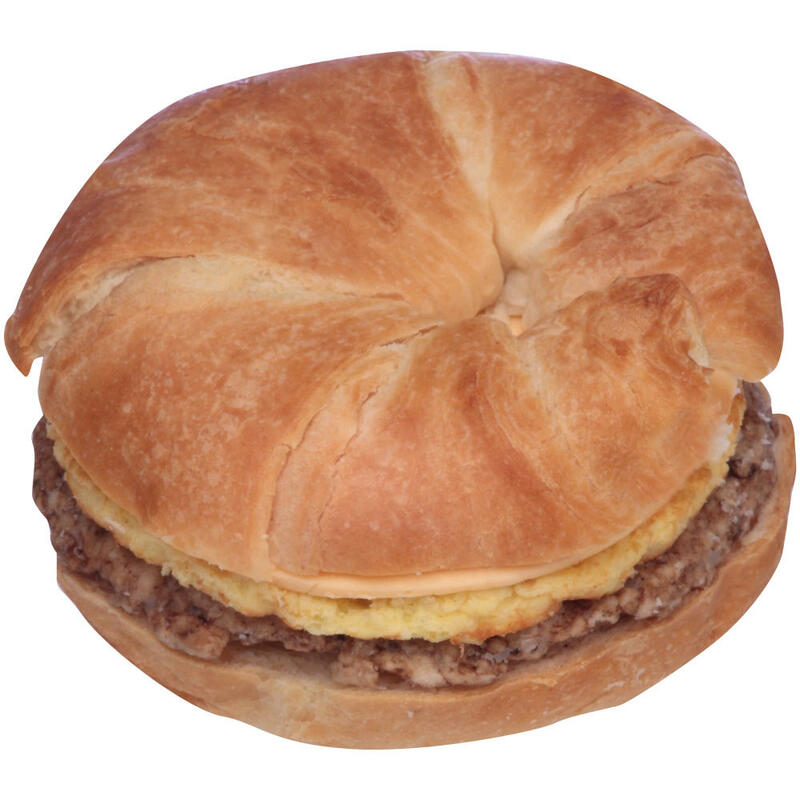 Sausage, Egg & Cheese Croissant is a delicious breakfast meal on-the-go. 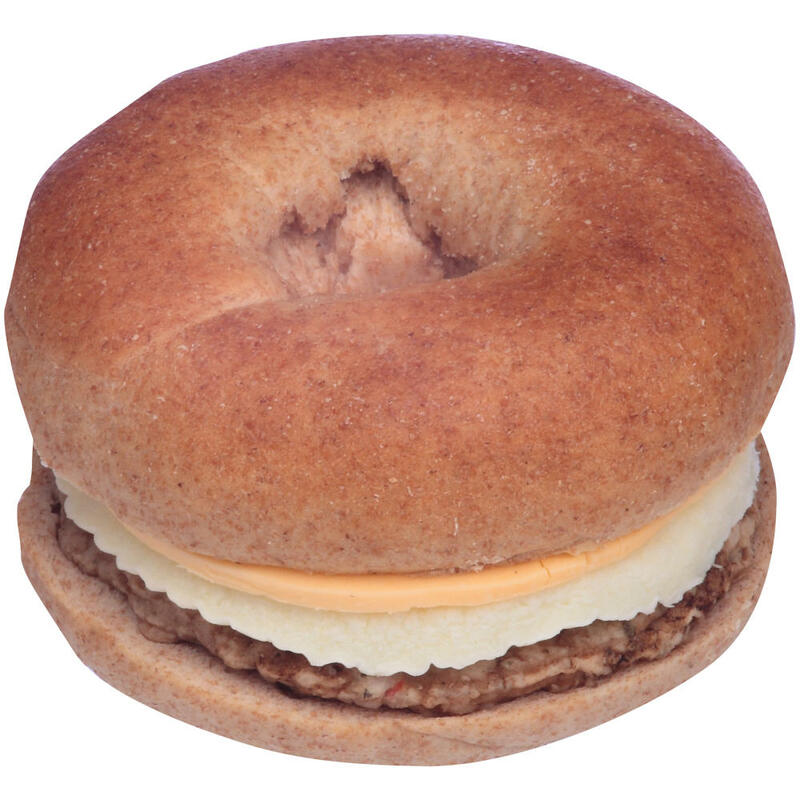 Jimmy Dean® Turkey Sausage, Egg White & Cheese on a Whole Grain Bagel is a great tasting breakfast sandwich for nutrition-conscious customers on-the-go. 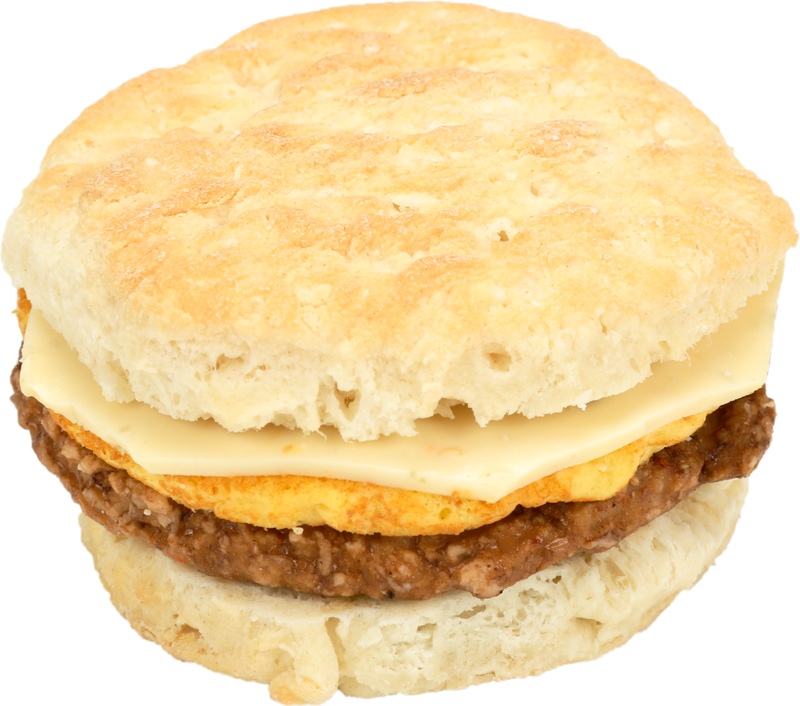 Jimmy Dean® Blazin' Hot® Hot & Spicy Sausage, Egg & Pepperjack Cheese on a Biscuit will heat up grab & go sales with this spicy breakfast sandwich. 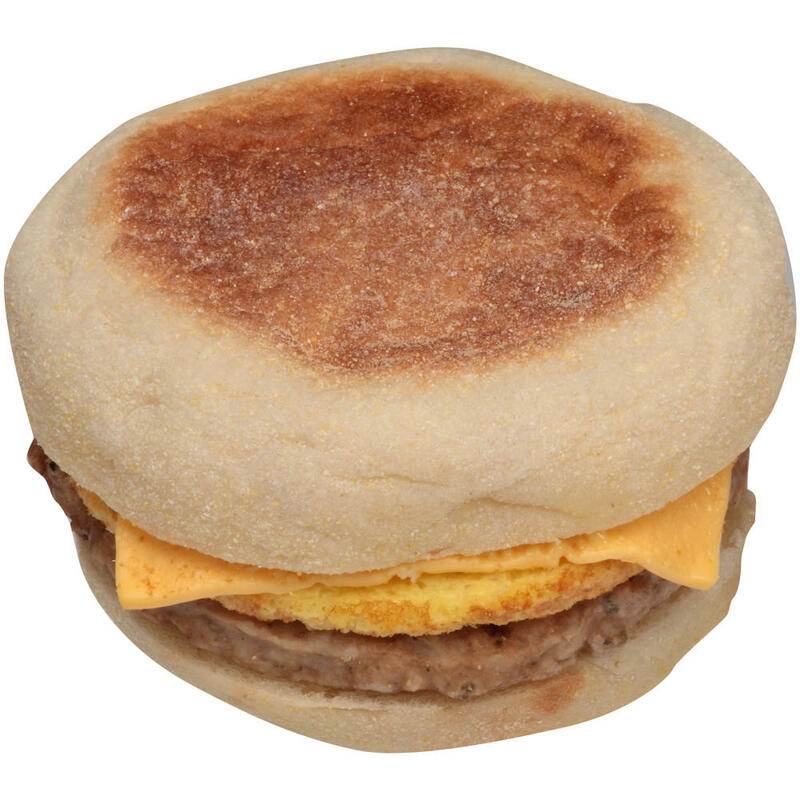 Jimmy Dean® Butcher Wrapped Sausage, Egg & Cheese Muffins pack all the breakfast goodness your customers need to conquer any morning. 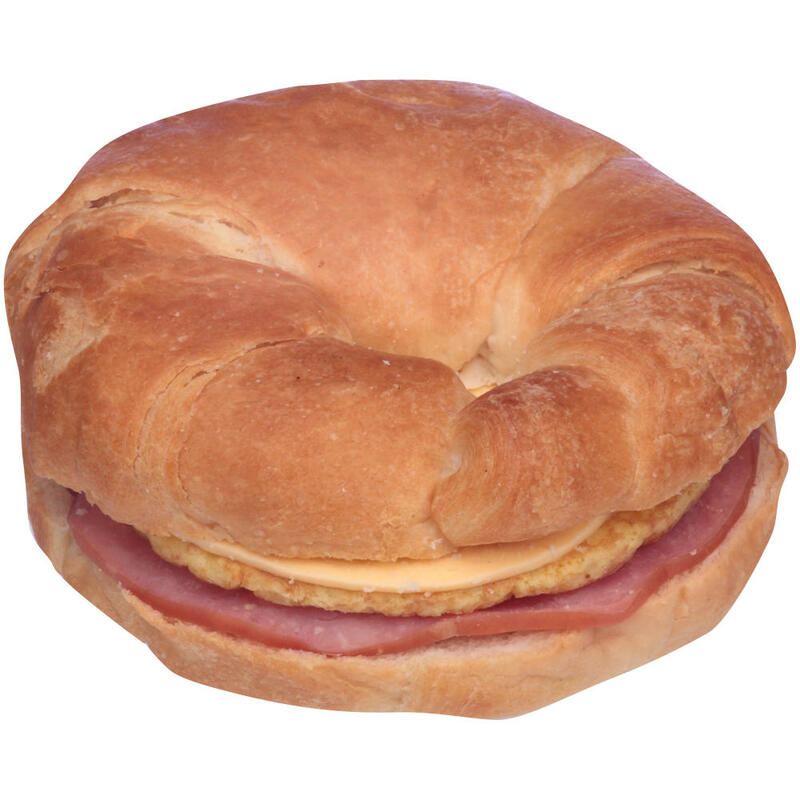 Jimmy Dean® Butcher Wrapped Ham, Egg & Cheese Croissants are perfect for customers who don't have the time to enjoy a sit-down breakfast but still want all the flavor and savory satisfaction.